Mission Statement: The Marlborough Community Coalition is an association of residents, businesses, and partners for our diverse and historic neighborhood that serves to promote the neighborhood as a healthy, sustainable, and vibrant community by | engaging residents, institutions, and businesses | finding innovative solutions to entrenched urban problems and misconceptions | utilizing housing, green space, and the arts as core revitalization approaches, and | advocating for equitable treatment and resources. Together, we are Marlborough. 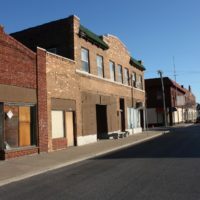 Marlborough's history tells the larger story of Kansas City’s growth, decline, and pursuit of community-building. Check out what’s happening in Marlborough. 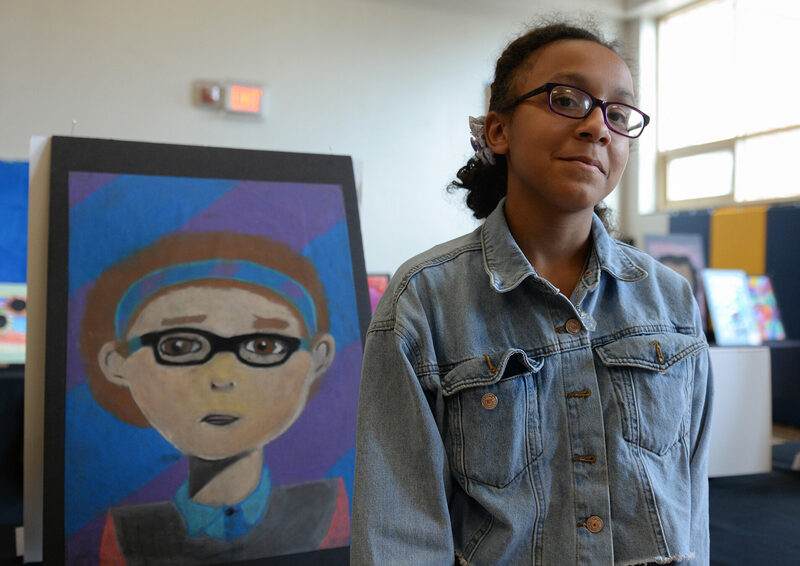 Together we can make a difference in the success of our community. 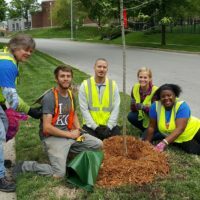 A vibrant neighborhood in southeast Kansas City. 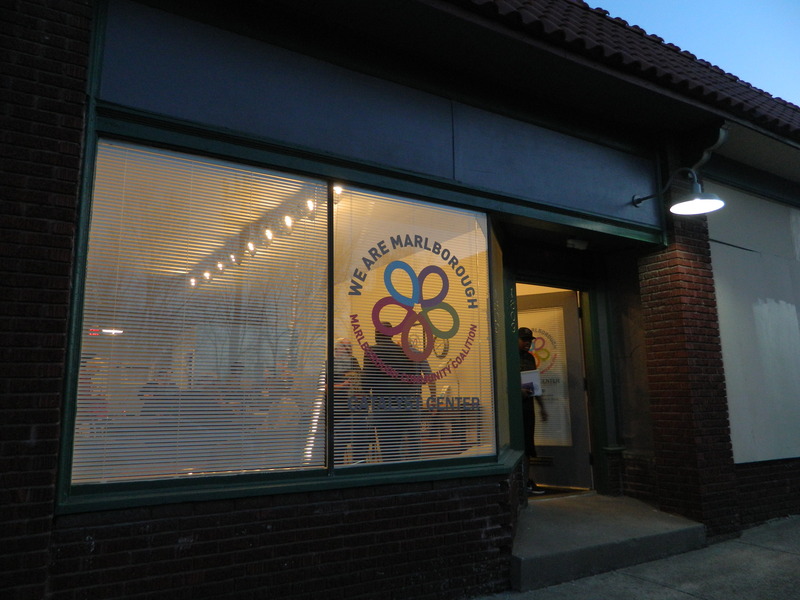 For the last ten years, the Marlborough Community Coalition, a 501(c)(3), has worked hard to bring positive change to the neighborhood. 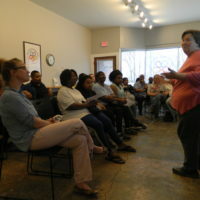 The current focus on linking partners and stimulating new grassroots leadership will continue to strengthen the momentum of the area for years to come. 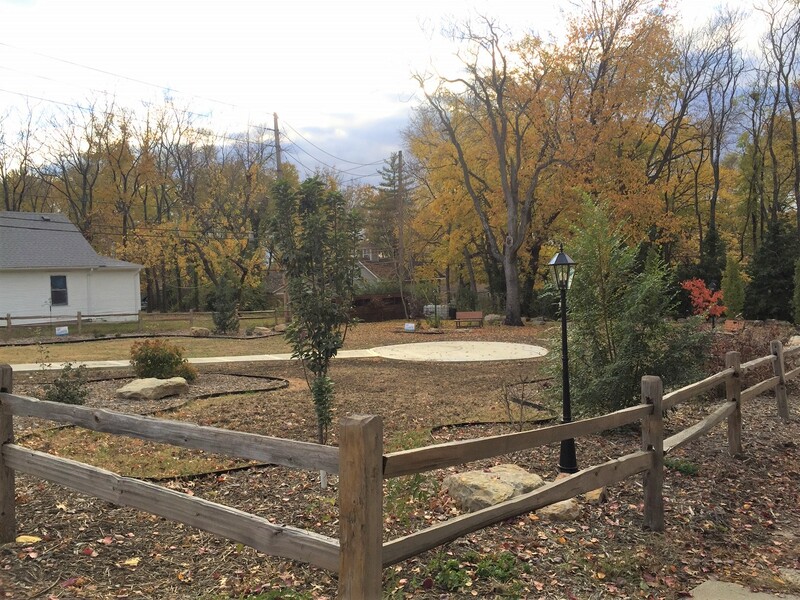 From arts to urban gardening, the community hosts a number of exciting opportunities to get active and involved. Explore this site, and find ways to get engaged! 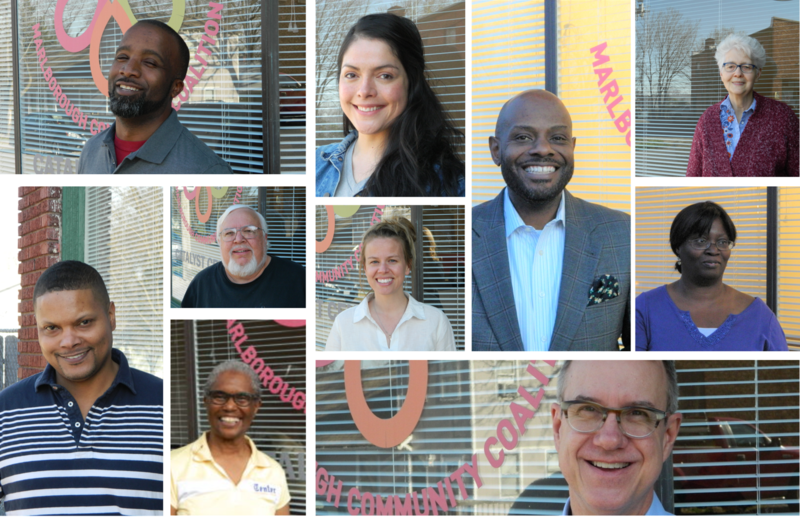 At the end of the day, it takes all of us…residents, businesses, educators, and civic leaders to work together to achieve a common vision. 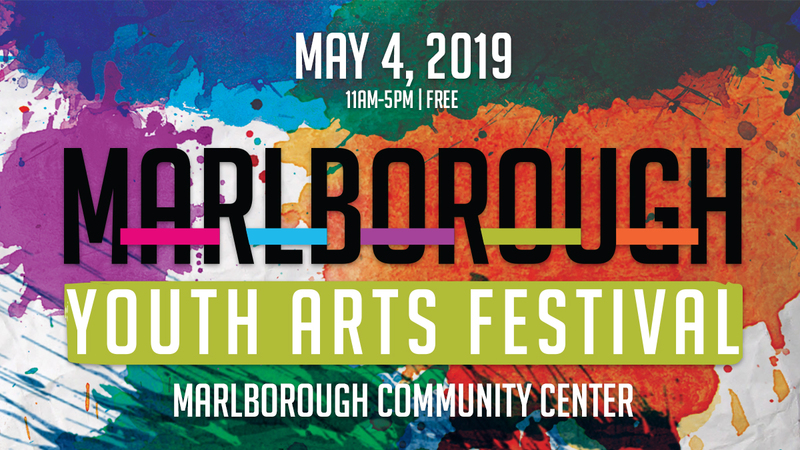 We're counting down...16 days till the Marlborough Youth Arts Festival! 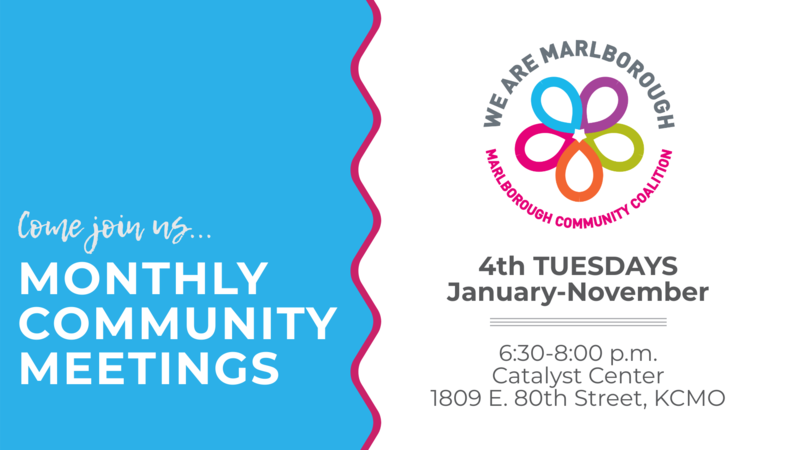 Marlborough Community Coalition updated their cover photo. Marlborough Community Coalition shared a post. They Call Me Sauce and Kartez Marcel are doing great things for Kansas City. We Are RAP is a huge part of that. If you know a high-schooler who's interested in making hip-hop music, this is an opportunity they do not want to miss! Great article about They Call Me Sauce and Kartez Marcel! They'll be performing together at the festival this year and hosting a We Are RAP hip-hop workshop for teens wanting to make hip-hop music. Cost is free, but registration is limited. Sign up at the link below! Stay informed! Sign up to receive the monthly newsletter.  The Marlborough Community Coalition is a non-profit association of residents, businesses and partners working to ensure the diverse and historic neighborhoods are vibrant, healthy and sustainable. © 2018 Marlborough Community Coalition. All Rights Reserved.